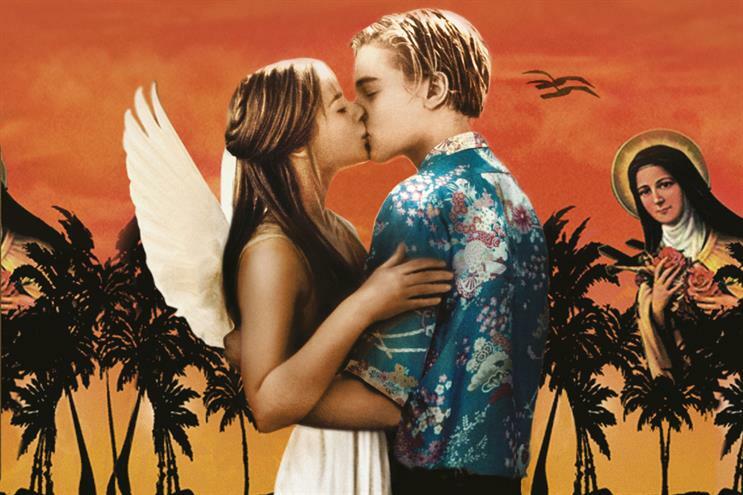 Secret Cinema is bringing Baz Luhrmann's adaptation of Romeo and Juliet to life for an estimated audience of 5,000. The immersive cinema brand is recreating Verona Beach with artists, choirs, bands and DJs in an open-air production that will emulate a summer festival. The experience will run at a London location between 9 and 19 August. Secret Cinema founder and chief creative officer Fabien Riggall said: "We are excited to take Secret Cinema into the fields reimagining the festival format by creating large scale magical immersive worlds across an entire outdoor location, where the audience live inside the most loved films of all time. "Romeo and Juliet is the perfect title to bring to life and confronts some profoundly important social issues, such as youth violence, that remain as relevant in London today as they did in Shakespeare’s Fair Verona. "We will be working with a London-based charity who work towards tackling these problems." The cinema brand is currently delivering Blade Runner - The Final Cut: A Secret Live Experience, which has already welcomed more than 30,000, and will end its run on 8 July.